Dry van transportation is the most prolific form of transportation on the highways today. 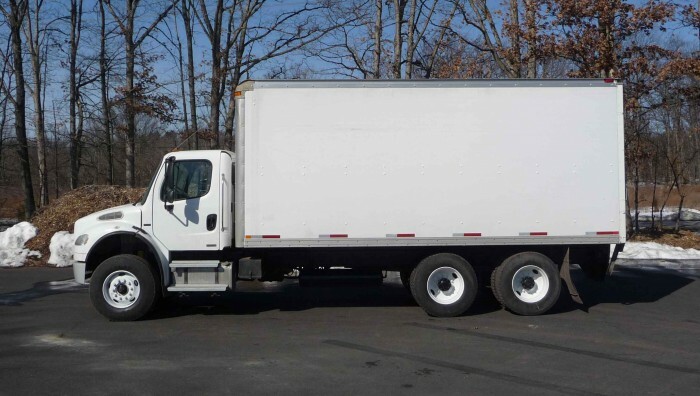 From pallets to boxes, or other miscellaneous equipment that must be transported in a dry comfortable environment the dry van trailer provides the protection your product demands. At Ripley transportation our staff understands the importance of personal guarantees in today’s highly competitive economic environment. Separate your company by choosing Ripley Transportation as your logistics partner. With over 25,000 carrier partners nationwide, you can rest assured that your commitment to your customer is fulfilled on time, every time.